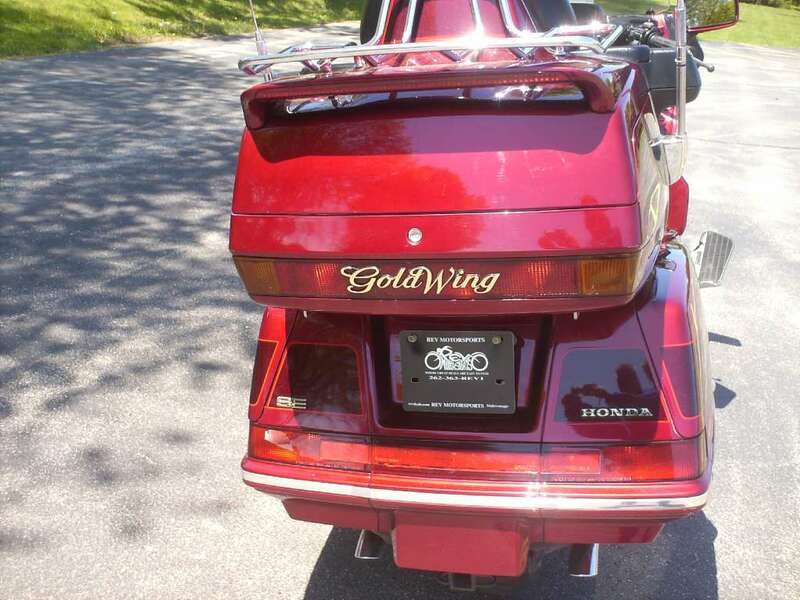 Top of the line "SE" model. 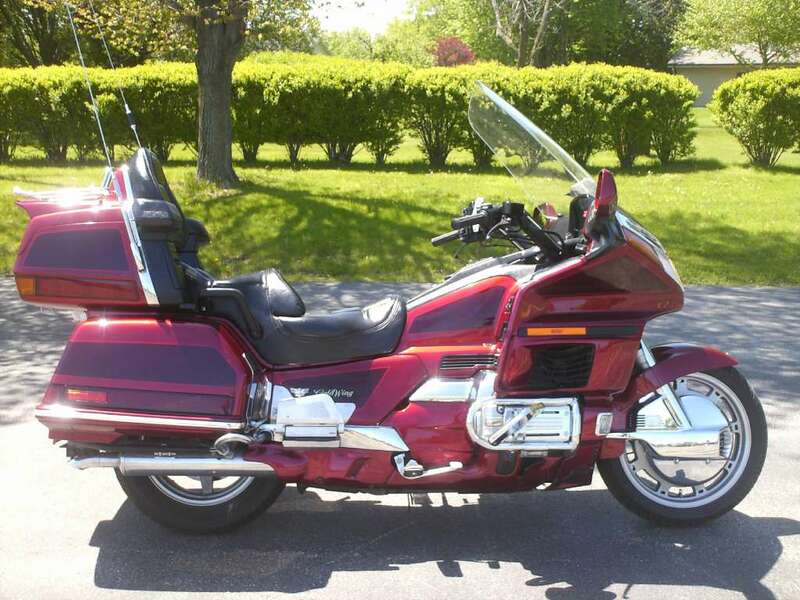 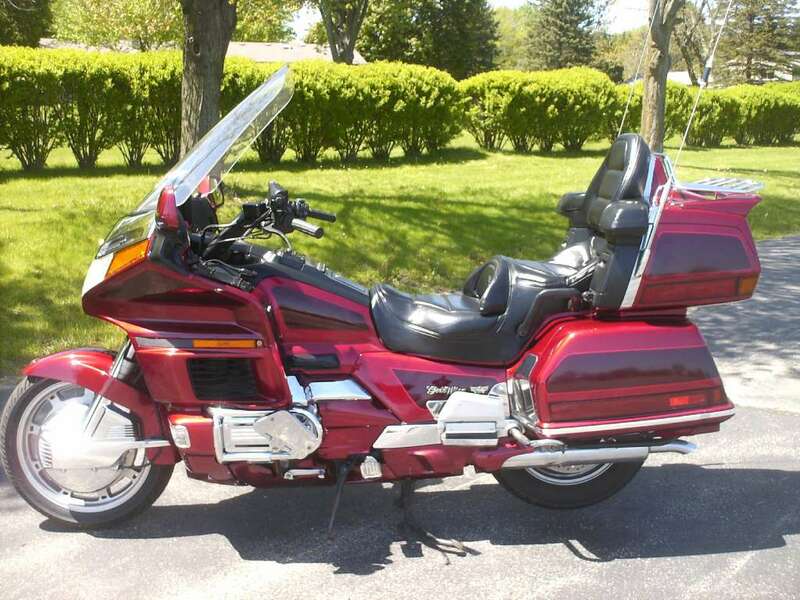 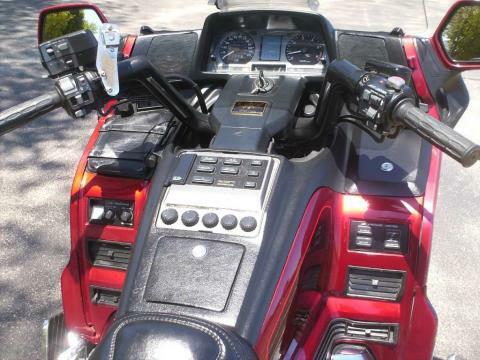 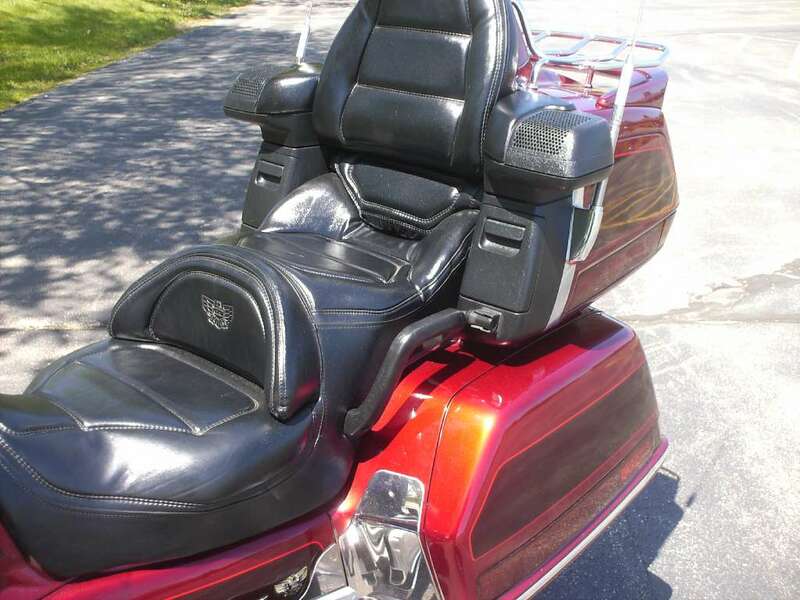 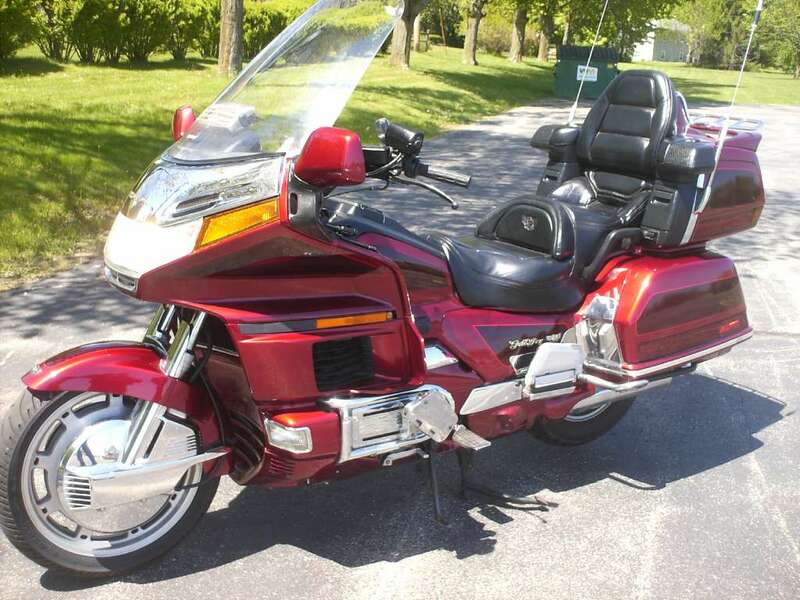 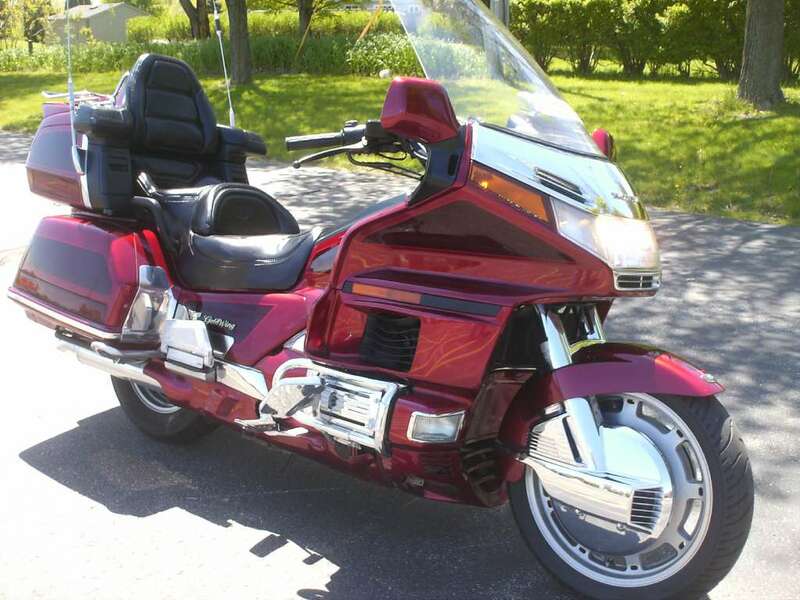 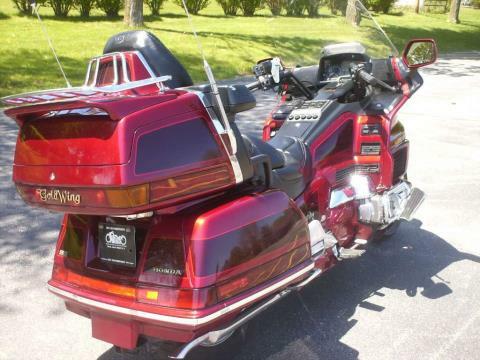 Top of the line Goldwing. Reverse, stereo, CB, and more. 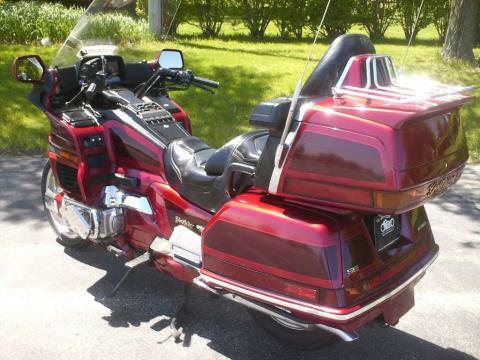 New Dunlop tires.